This double-walled glass cup is designed to protect the users from the heat of the tea soup, and better enjoy the flavors of tea. Pls be noted, there is tiny hole at the bottom of this cup, which is covered by resin to protect the air into the inside layer. The tiny hole and resin is a must for this type of cup. 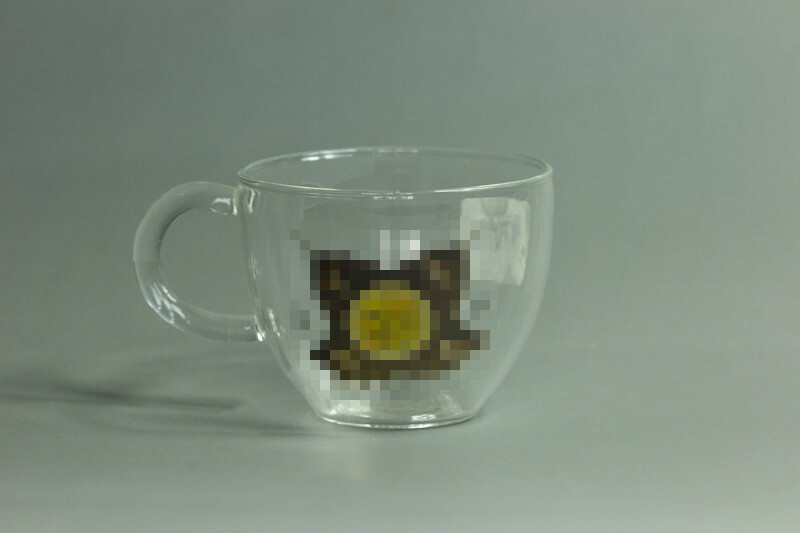 Contact us if you need more details on Customized Logo on the Glass Cup. 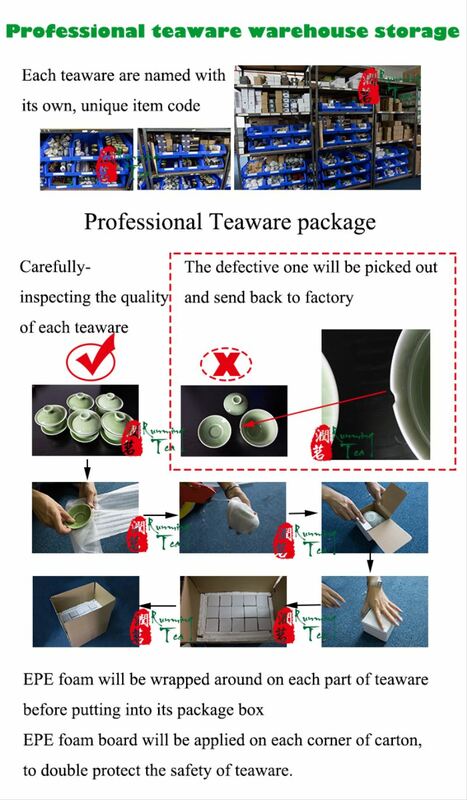 We are ready to answer your questions on packaging, logistics, certification or any other aspects about Customized Logo on the Glass Cup、Customized Logo on the Glass Cup. If these products fail to match your need, please contact us and we would like to provide relevant information.